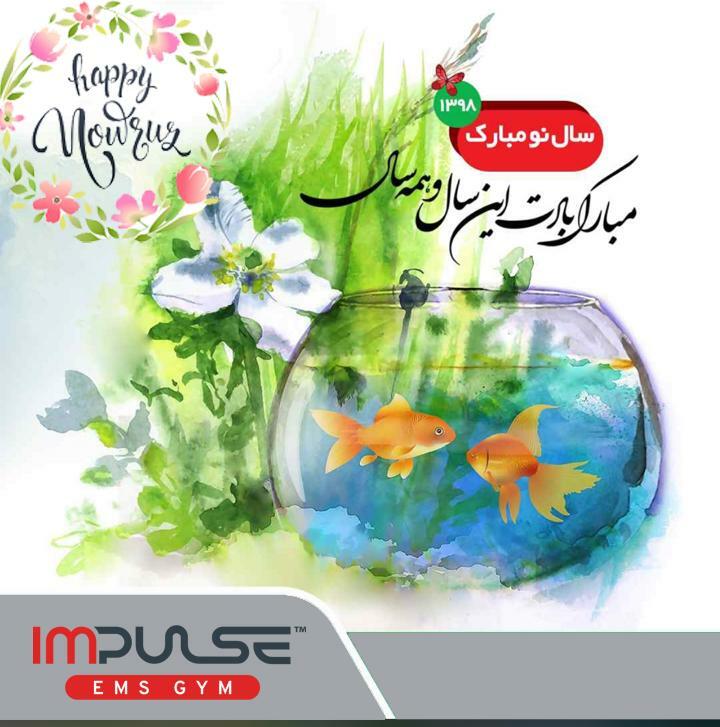 We wish our Persian Impulse friends a Happy New Year. Nowruz is celebrated on the Spring Equinox. The holiday includes many stages and weeks of preparation: Spring Cleaning, Sabzeh (sprouted wheat grass): for rebirth and renewal; Samanu (sweet pudding): for affluence and fertility; Senjed (sweet, dried lotus tree fruit): for love. Thanks to our Persian partners and special congratulation to Mohammadreza Dehghan and Mr Pouya Hosseini!